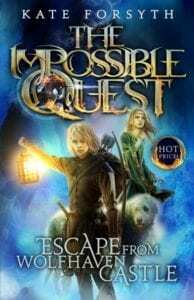 The lovely Joe is back with us today (his last review being the ‘My Life’ series here) and he is reviewing a series that I have not yet been able to get my hands on! 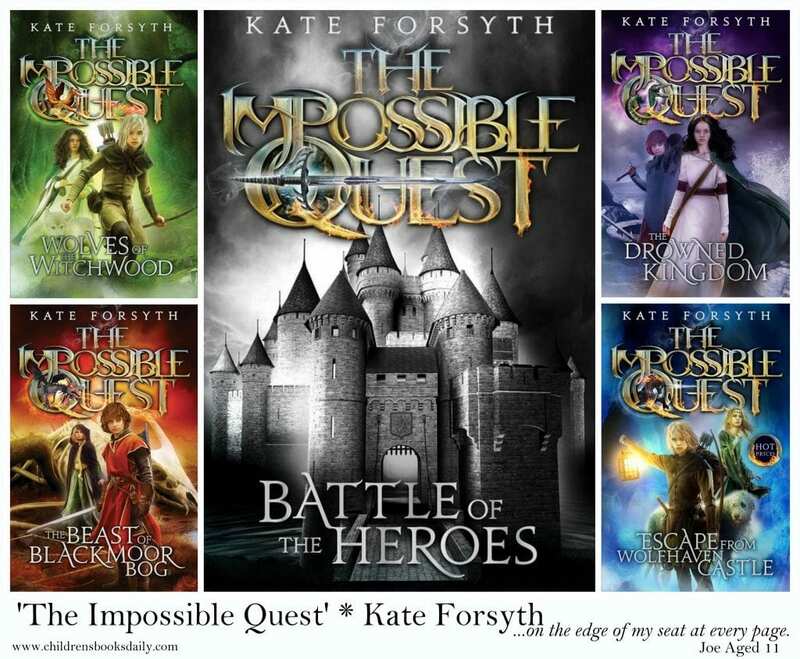 Kate Forsyth’s writing has ensured that ‘The Impossible Quest’ has been flying off my library shelves and so I’ve had to put it on my ‘to be read’ list – must really let the students borrow the books they want and not put my own reading needs first! Thank you so much Joe – hope you enjoy number FIVE, out TODAY! 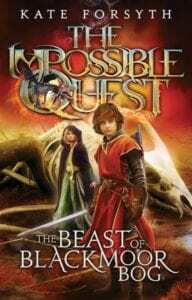 ‘The Impossible Quest’ is a series of books about four children, Tom, Elanor, Quinn and Sebastian, who must go on an impossible quest to save their people from the wicked bog-men. 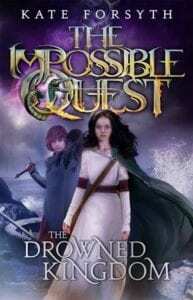 They must find four items: a unicorn’s horn, a griffin’s feather, a dragons tooth and a sea-serpents scale, to awaken the heroes that will save them. 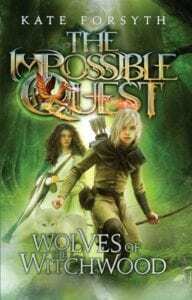 I thought that this was a really adventurous series that had me on the edge of my seat at every page. 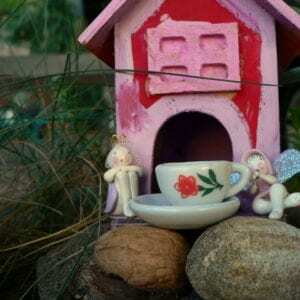 I loved how descriptive and interesting the books were, and the touches of humour. I liked the series so much I went as one of the characters (Tom) for Book Week this year! 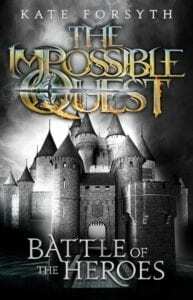 I really loved this book and am looking forward to the last book in the series, Battle of the Heroes, which comes out this week. 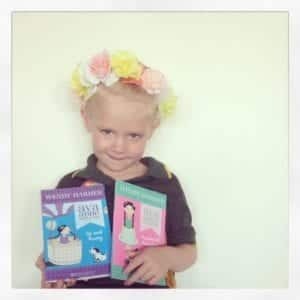 I would recommend the series for ages 8+.